Paddy Power Betfair has entered the Georgian gambling market with the acquisition of Adjarabet. The initial deal, valued at £101 million, gives the British and Irish betting giant a 51 per cent stake in the region’s top-performing brand. There is also an agreement to transfer control of the remaining 49 per cent after three years at a cost of seven times Adjarabet’s EBITDA in 2021. “This bolt-on acquisition is in line with our strategy of establishing podium positions in attractive online markets,” said Peter Jackson, CEO of Paddy Power Betfair. 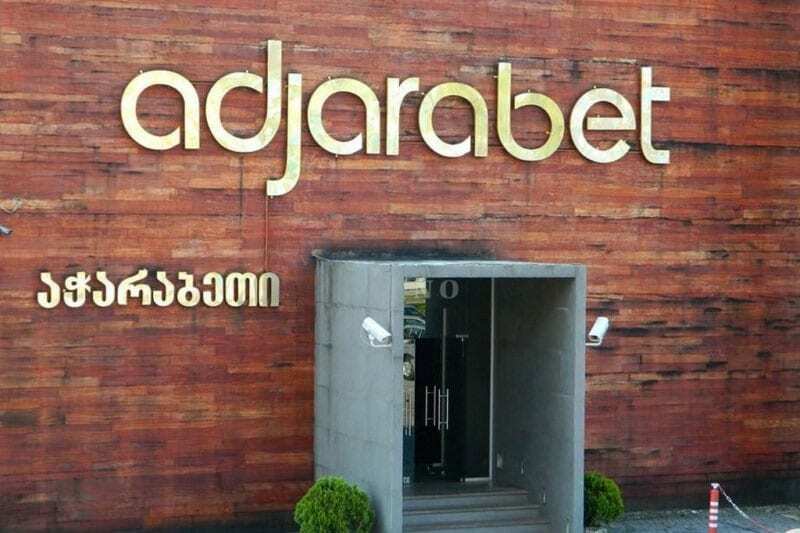 “Adjarabet’s leading brand presence and strong management team has established it as the clear number one in the fast-growing, regulated online Georgian market. Adjarabet is fully licensed to operated online casino games, poker rooms and sports betting in the Republic of Georgia.